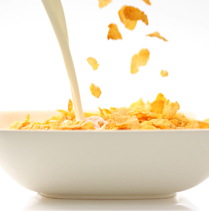 | Healthy Living Articles | Nutrition Concerns | Where Do You Find Gluten in Food? With gluten-free products, books, and diets running rampant in our society, it can be difficult to know the resources you can trust. 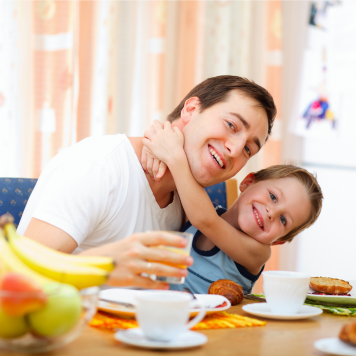 Here’s what matters most for your child with celiac disease. In part 1 of our 4 part series, we discussed what your child’s celiac diagnosis means. Now we will give you some science-backed facts about gluten, with foods and ingredients to keep your eyes peeled for! If you are to remember any fact about gluten, remember that it is a structural protein found in wheat, which as you can imagine, gives gluten a lot of uses. It takes on the role of providing structure in foods such as pizza crust, bread, pastries, and more. It can also serve as a binding agent in food like sausage, or foods bound with flour like casseroles or crab cakes, sauces, and gravies. It can be found in a variety of obvious items like baked goods and pasta with wheat flour. Why does my child have to avoid wheat, barley, and rye when gluten is only in wheat? If your child is on a gluten-free diet, he should also avoid rye and barley because these grains also contain gluten and will trigger the same reaction. The name of the type of gluten protein in rye is secalin, and the name of the type of gluten protein in barley is hordein. 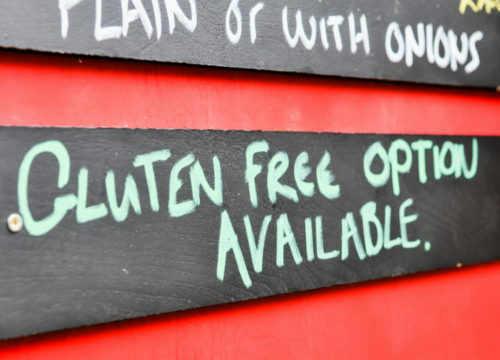 What are less obvious foods that contain gluten? Gluten can be found in not so obvious foods like deli-type meats, hot dogs, or even salad dressings, soy sauce, and canned vegetables. Sometimes people confuse similar looking gluten-containing and gluten-free varieties of the same manufacturer such as frozen waffles or burritos. Or, sometimes ingredients change and all of a sudden include gluten, where there was none before. This is why it is important to always read labels! US labeling laws require that manufacturers list if a food contains wheat, since it is a top eight allergen, but not gluten. What are the main gluten-containing grains? You may be confused seeing oats on this list. Oats are naturally gluten free and are great to include in your diet because of their fiber and iron content. However, there is a small portion of the celiac population who can’t tolerate oats. It is best to start by consulting with your doctor to make sure it isn’t a trigger. 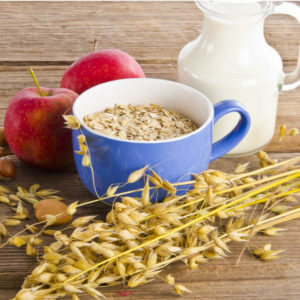 If oats are given the A-ok, it is important to buy the oats labeled “gluten-free.” This makes it less likely that they were grown, milled or processed with rye, barley or wheat. These grains are similar in size and shape, which is why oats are at great risk of cross-contact with gluten-containing grains. What are gluten-containing ingredients to look out for? Lastly, if your child is taking any vitamins or minerals, make sure to do another check as you would in the ingredient lists of foods. You can also check out www.glutenfreedrugs.com to do a double-check! The gluten-free maze can take a lot of time and diligent searching, but you will become a gluten-free master in no time. Have your kid help you grocery shop so she develops her own skills for times when you aren’t around. The more you do together, the more you’ll both learn at the same time. Remember that you’re in this together, and your child’s gluten-free diet will get easier with each passing day. Keep reading and head to part 3 of our series: What Can My Kids Eat on a Gluten-Free Diet?